Victoria has extensive senior leadership experience within the recruitment industry having been Operations Director at Morgan McKinley for the last 7 years. 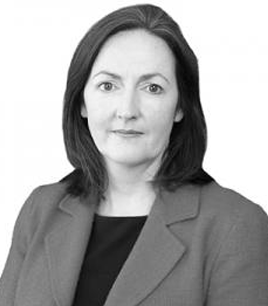 She joined Morgan McKinley in 2005 and has since become SME for all temporary and contract recruitment, primarily within financial services. Previously Victoria worked at another global recruiter for 9 years working across sectors, managing both permanent and temporary teams.